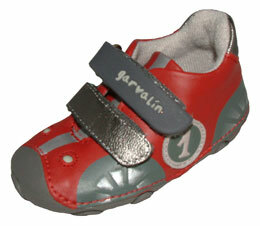 GARVALIN – Continental style & quality leather shoes made in Spain – great designs – no-one else will have them! 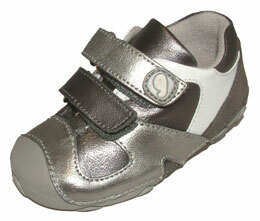 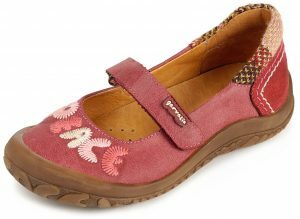 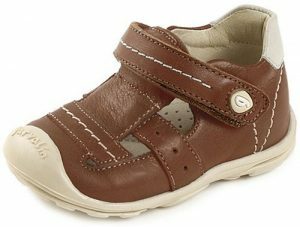 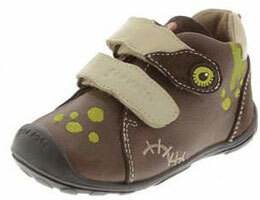 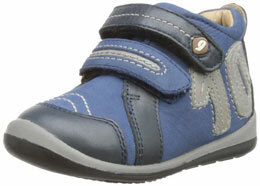 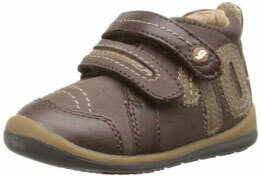 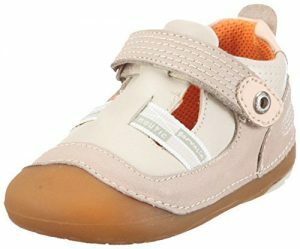 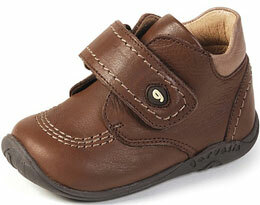 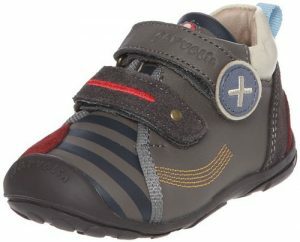 The quality and processing of our materials focuses on providing comfort, wellbeing and healthy growth for young feet. 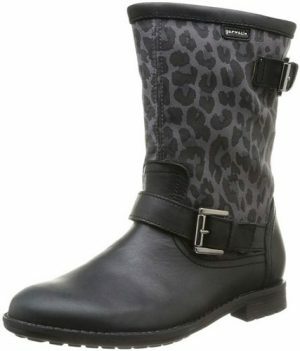 Our mission is to make a quality product with the latest styles in mind.